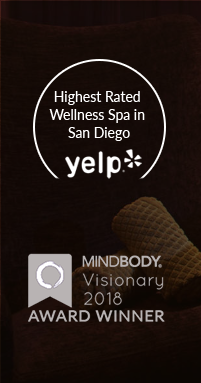 Eco Chateau is a full Wellness Spa in San Diego that offers Infrared Sauna Sessions, Heavenly Massages, Colon Hydrotherapy, Juice Cleanses, Organic Skin Care and more! Both our beautiful locations have been called, “Hidden gems in San Diego” and we are known for our down-to-earth, caring, amazing staff and let’s not forget the cool penny floor. 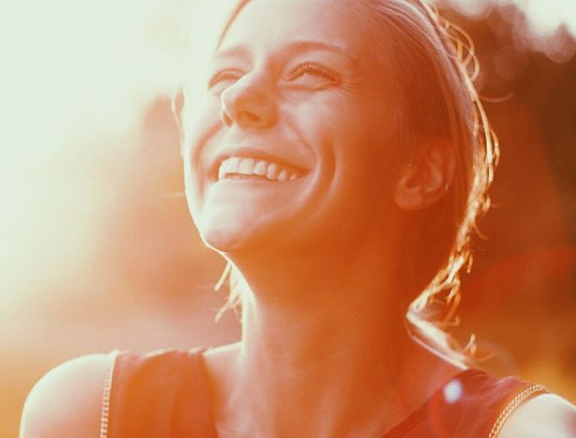 We invite you to come and achieve optimal Health + Wellness at either our Mission Valley or Sorrento Valley location. 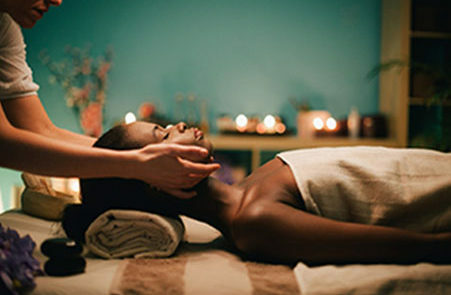 journey by providing premier wellness treatments. Eco Chateau is a full Wellness Spa in San Diego that offers Infrared Sauna Sessions, Heavenly Massages, Colonics, Juice Cleanses, Organic Skin Care and more! Both our beautiful locations have been called, “Hidden gems in San Diego” and we are known for our down-to-earth, caring, amazing staff and let’s not forget the cool penny floor. Amazing experience! From the very knowledgeable and kind receptionist to outstanding facial to the phenomenal massage! Seriously my daughter and I could not stop raving about the superb experience! I recommend Eco Chateau for its services and people — the infrared sauna is a perfect way to have some alone time while getting healthy. 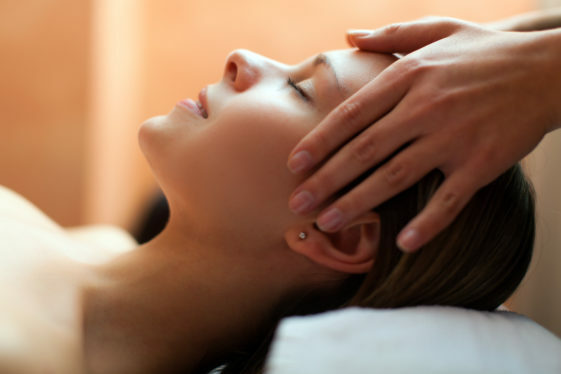 Follow it with a massage and facial for a perfect wellness day. The entire experience was wonderful. The mood / ambience when I walked in was very inviting, as was the receptionist who immediately greeted me warmly. Michelle, my therapist was incredibly gentle and thoughtful. She put me at ease. She was also very knowledgeable, asked me insightful questions about my health nutrition and lifestyle and provided very helpful advice on how to treat my digestive issues. She was very engaging and a pleasure to be around, which made the appointment go by super fast. I look forward to my future sessions with her.